Hi Kenny, I sent an email to you regarding your question. 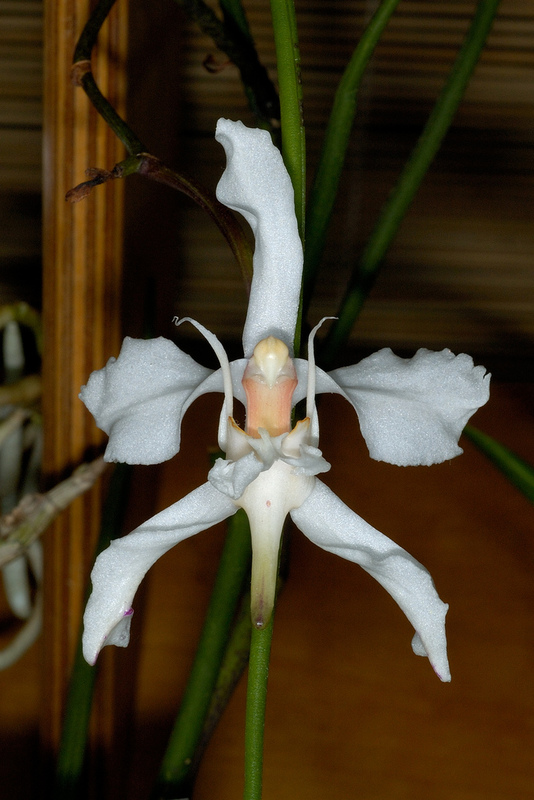 Hi Carson, I thank you for your comment and you are absolutely correct it is Papilionanthe teres, my mistake. But this is what it is all about and the more comments the better as I want the site to be 100% correct. I shall correct it immediately.